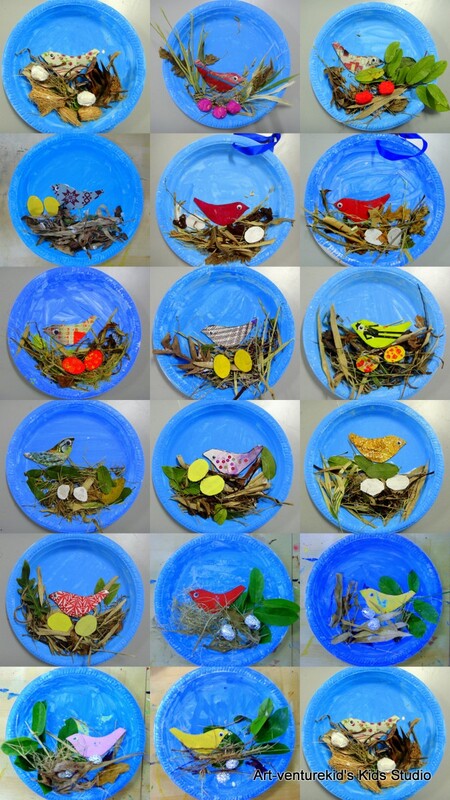 Posted on April 1, 2012 by artventurekids	• This entry was posted in Collage, Cut & Paste, IN THE NEWS, Nature Art, Projects and tagged art class kota damansara, art project for kids, art-venture kids' studio, artventure kids, bird nest collage, kraftangan kanak-kanak, nature arts. Bookmark the permalink. 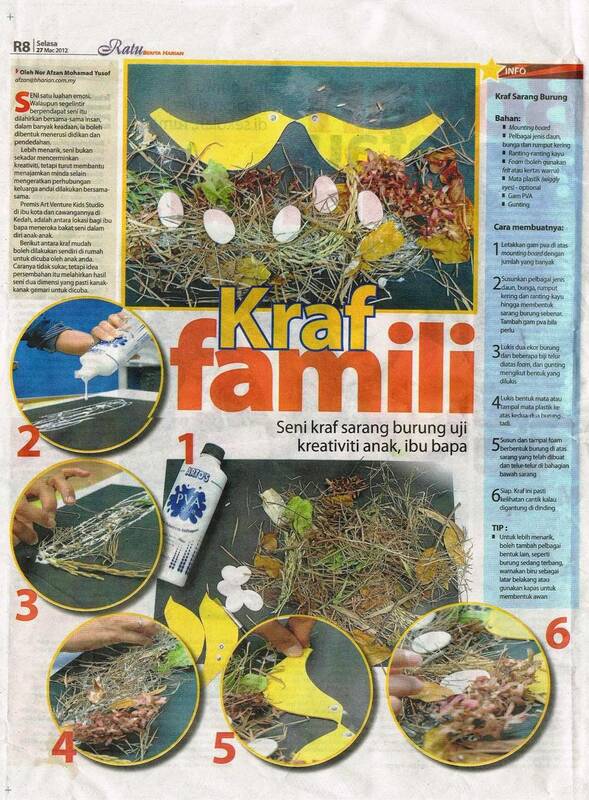 Bersepah lah rumah tapi boleh have fun dgn kanak2. Yip yip yippie!